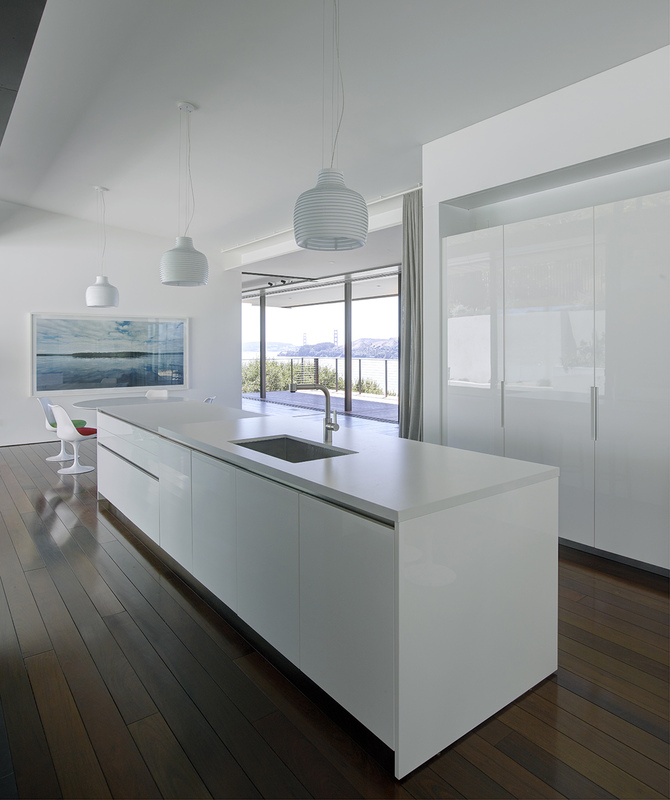 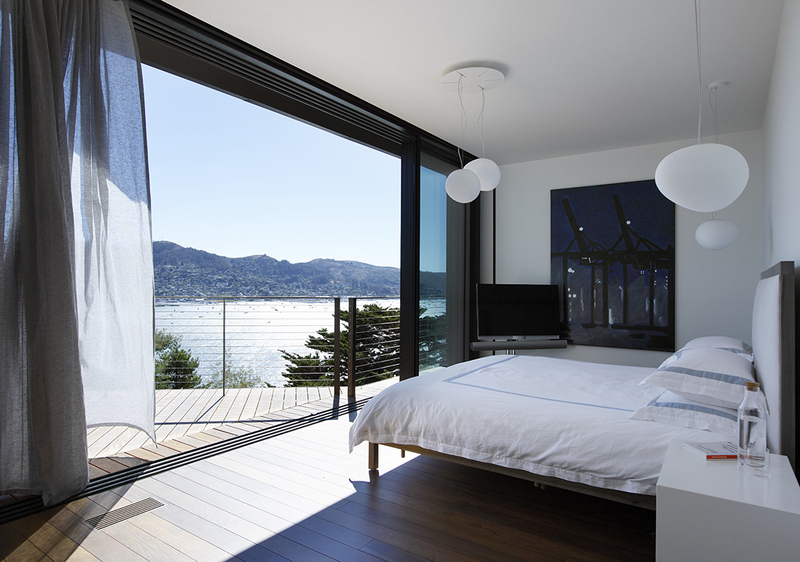 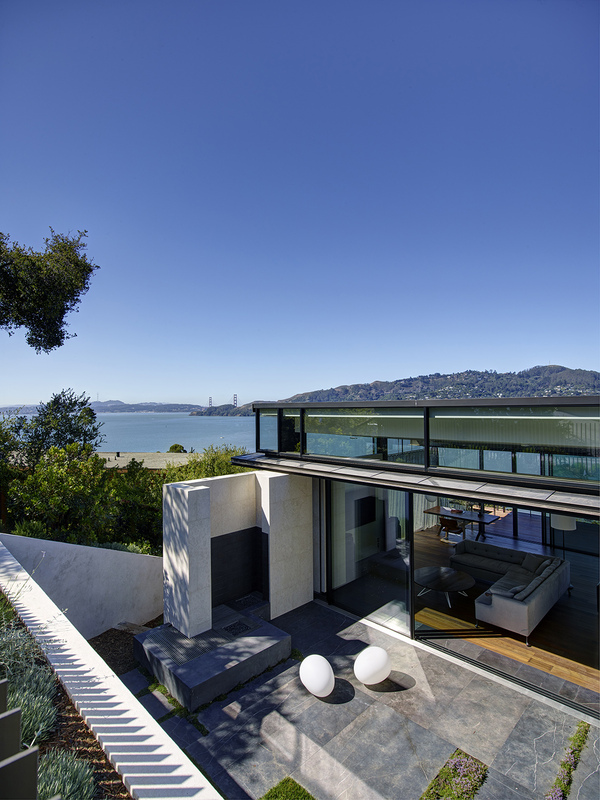 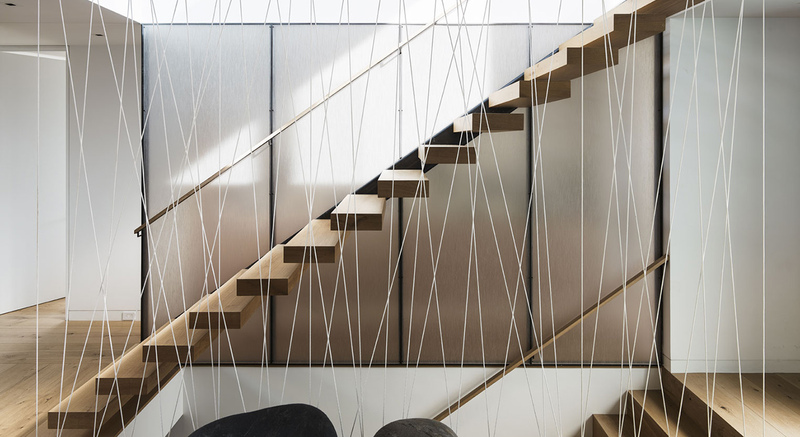 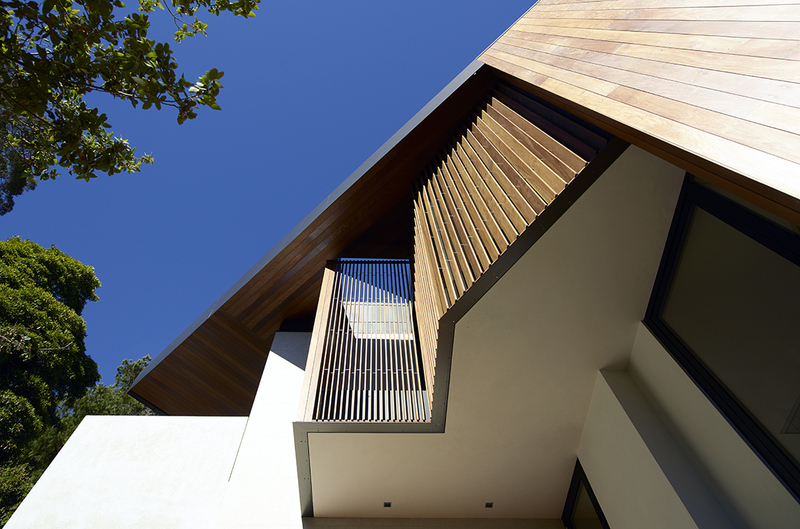 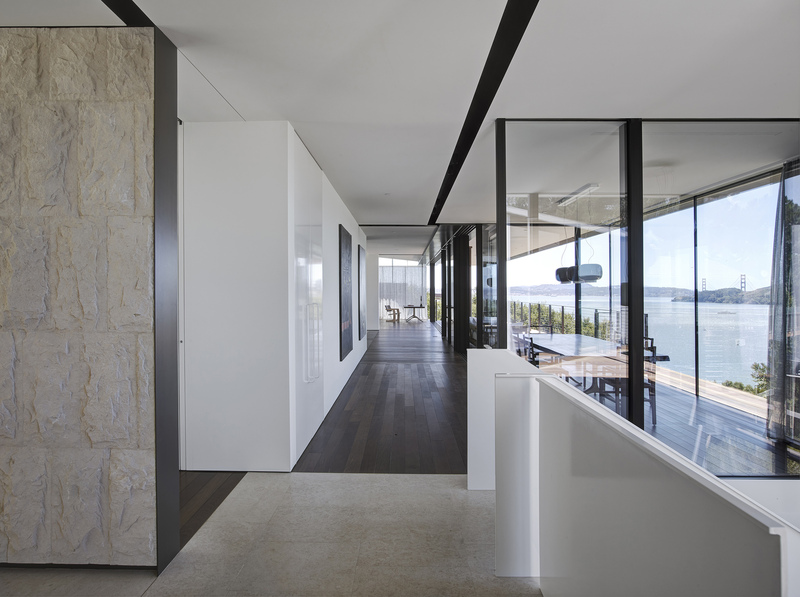 Renowned New Zealand architects Fearon Hay designed a new single-family residence at 16 Eucalyptus Road in Belvedere, California. 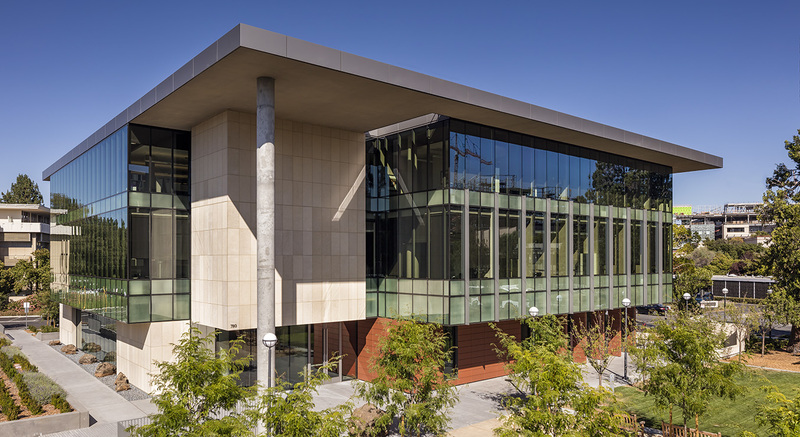 Holmes had teamed with Fearon Hay on projects located in New Zealand, and this project marked the firms’ first collaboration in the United States. 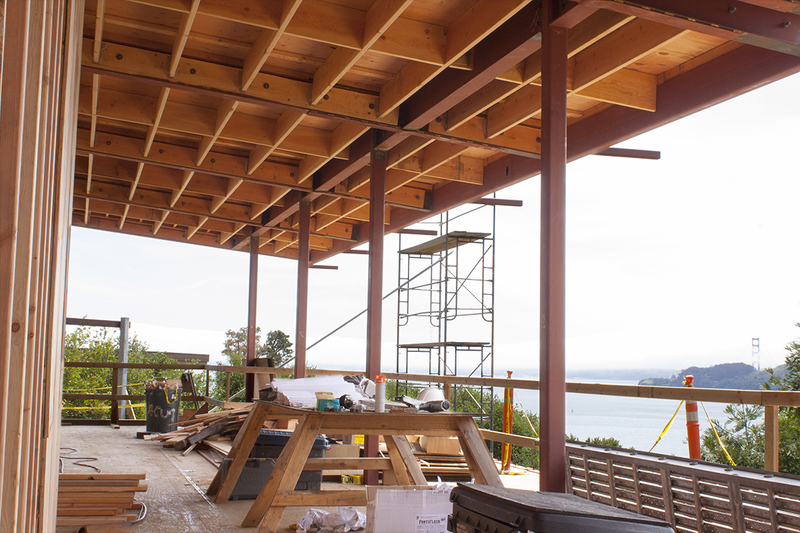 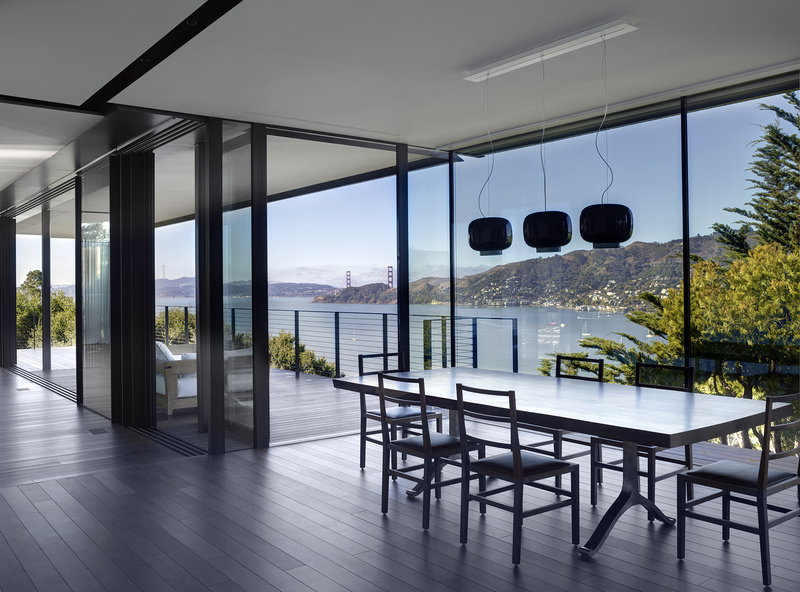 The residence is nestled against natural steep hillside that provides spectacular views of the San Francisco Bay and Sausalito. 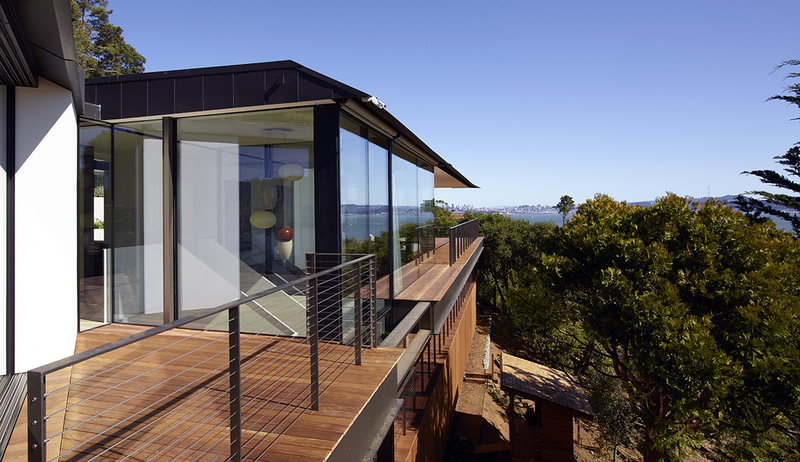 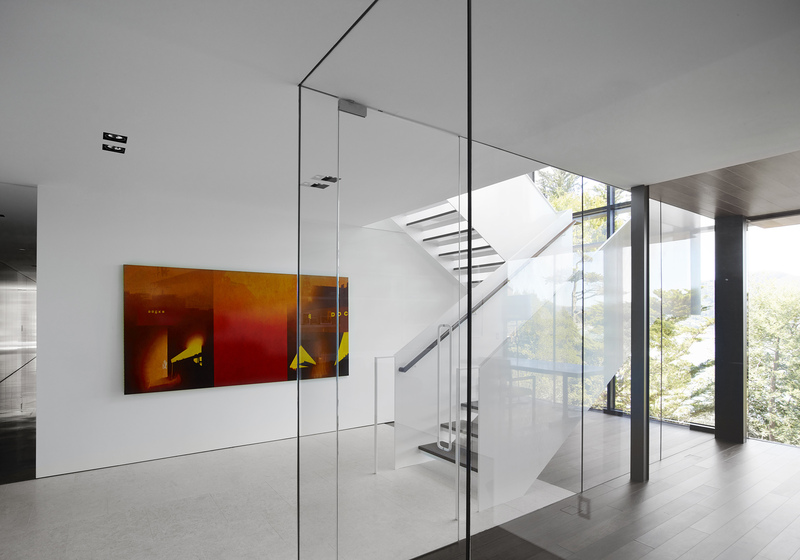 This two-story residence includes cantilever floor overhangs, large window glazing systems and exterior decks. 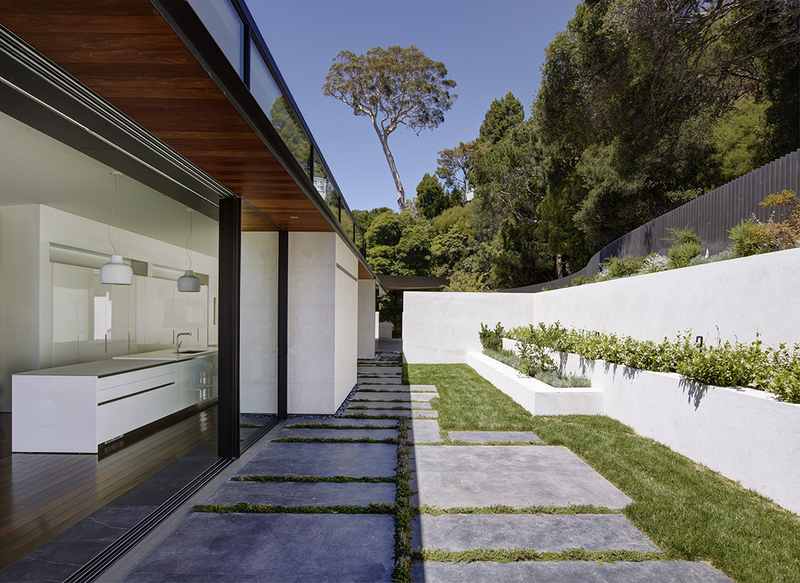 The retaining walls and footings are integrated into the architecture. 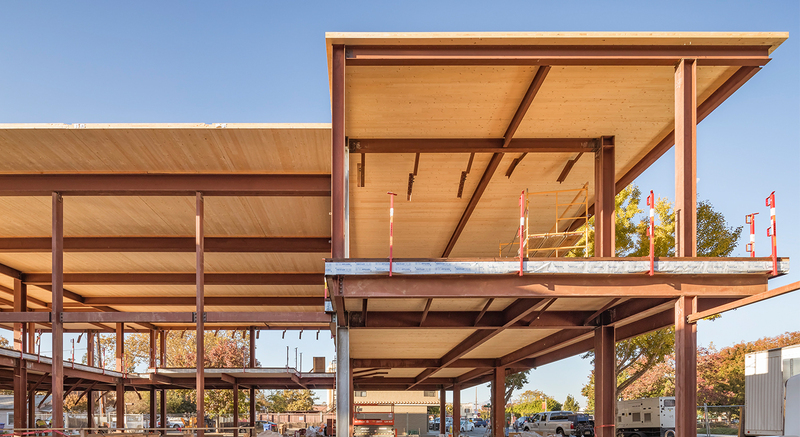 Holmes Structures provided services including efficient design of the foundations by minimizing the quantity of drilled piers. 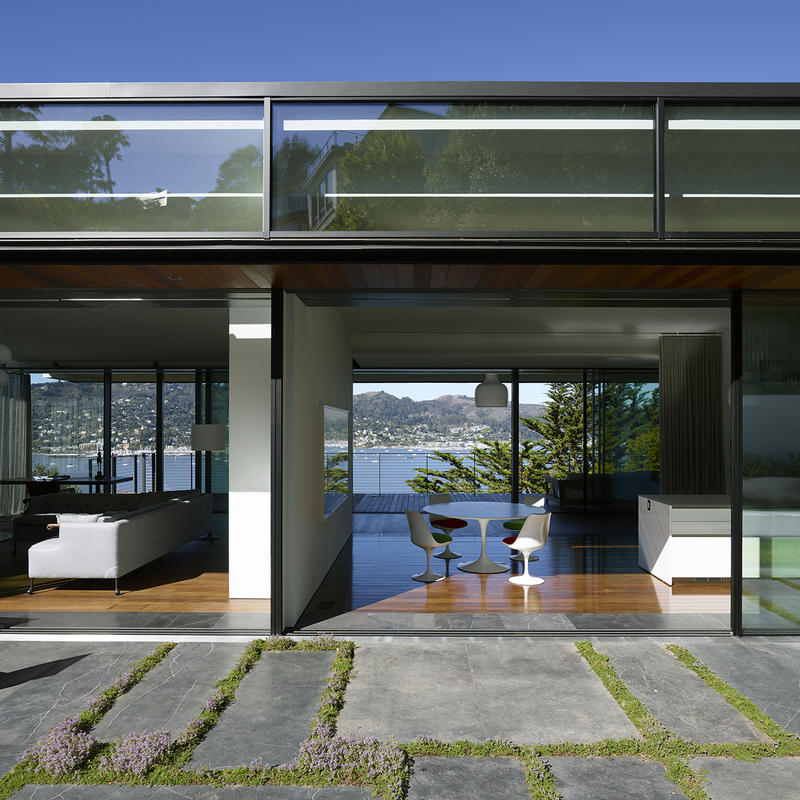 Despite the open floor plans and open facades, the entire structure is braced by shear walls and utilizing cantilevered diaphragms.